11900 Bayan Lepas, Penang. Malaysia. Sungai Petani, Kulim, Kuala Lumpur office. 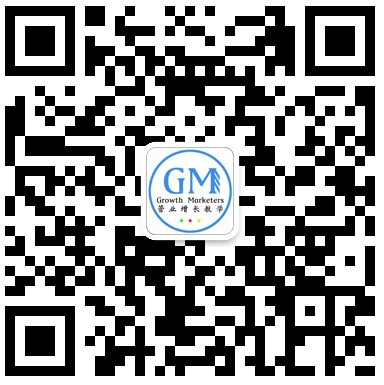 Growth Marketer is a platform created by a group of passionate marketers who are expert in internet marketing and online business development. Useful information & knowledge will be delivered in this WeChat account in the form of VOICE. Your enquiry has successfully sent. Thank you! Newsletter subscribed successfully. Thank you! Happy New Year 2014 to our Valued Clients ! Sign up for your free newsletters from Operion. We've got the products and people to help your small business grow. We are serving you with these products & services. We are friendly to talk with. We will get you by immediately. We will find a great solution for you. 7323, 2nd Floor Jalan Raja Uda, 12300 Butterworth, Penang. Malaysia.